Buying a new house is no small purchase, and if you’re in the market for one, you may have to consider tightening the strings on your bank account in preparation. In addition to the costs of purchasing a new home, you also have to be ready for the expenses that will arrive once you’re a full-fledged homeowner. Things like regular maintenance on items like a pool or your roof can add up, which means your existing budget is going to need some adjusting in order for you to afford the requirements of owning a house. Fortunately, making a budget is simple, as long as you’re willing to make some financial sacrifices. 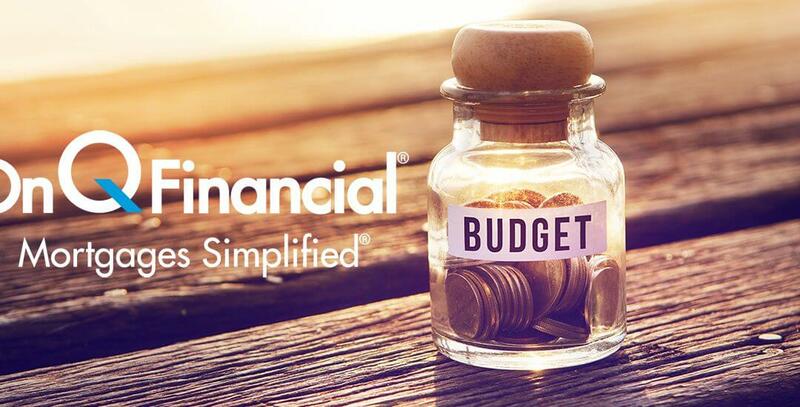 Here are a few tips for composing a budget, as well as some items to consider when making it. The first thing to know when assembling a budget is how much money you have to work with. Add up all your monthly sources of income, from all your household’s breadwinners, to determine the amount you’ll have available. You can easily figure this out by looking at your last pay stub, asking your workplace human resources department, or simply using an online tool like a paycheck calculator. Next, list out all your current, non-housing expenses, including food, clothing, transportation, utilities, and anything else that takes a bite out of your paycheck. Don’t just guess – look at your bank statements, receipts, and anything else you may have to source. After this step, you’ll be able to determine how much money you’ll have to spend on your home loan payments and other future costs, such as those related to regular maintenance and future home improvements. Figure out the actual cost of being a homeowner — that includes both buying the house, monthly mortgage payments, and actually living in it. Items like home insurance, utilities, decor, furniture, repair, and transportation should all be considered. Once you determine this spend amount, you can see how much — if anything — you’ll have left over. However, just because you have some money left over doesn’t mean things will remain that way. Your budget won’t stay static — like other aspects of your life, it’ll evolve over the course of time. Say you’re currently without dependents and you decide to have children. You can expect your monthly expenses to rise somewhat dramatically. If a new baby raises your expenses to the point where your household income can no longer cover it, you will need to do some adjustments regarding where the rest of your spending is going or the size of the mortgage you plan on. Once you’ve assigned a purpose to every dollar from your household income, you should feel confident to go through with purchasing a house. Just remember to make room for any curveballs life may throw at you — or changes you expect to happen. With your completed budget, you’ll be able to determine how expensive of a mortgage you can afford and plan out regular costs effectively. Unfortunately, you may find that the home you’ve been eyeing is outside your price range. However, with a few tweaks to your monthly spending, you might be able to squeeze by – or decide to seek out something less costly. Regardless, you’re the proud owner of a well-balanced budget and have taken a step further towards responsible homeownership! 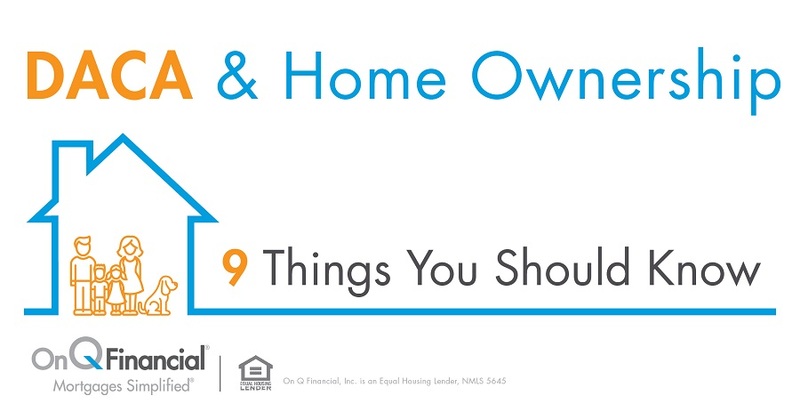 Visit OnQFinancial.com for additional mortgage news and information!